we live, work, and grew up in it. We can provide complete product development for PreK-12 and Professional Development in print or digital format from concept and prototypes through final manuscript and storyboards, or anywhere in between. We understand that digital content requires a different approach in order to take full advantage of the technology and capabilities of the digital environment. We can consult with you on concepts and see them through to completion. Good content development aligns with assessment practices. 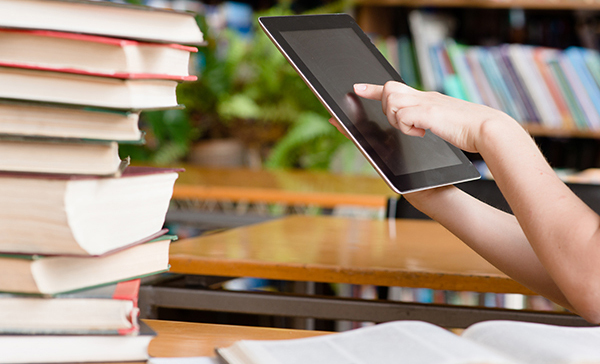 We will ensure your content prepares students for the appropriate testing. If you use authors, we can help them understand how to make full use of the advantages of a digital environment. Clear Correlation of content to CCSS, NGSS, state-specific standards, career ready, STEM, etc. We can work on one or more aspects of your digital program, or conceive and execute your entire project. 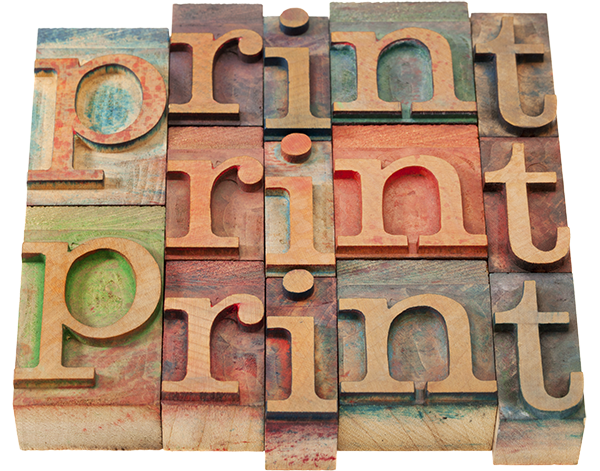 We can transform your print program into a fully-functioning digital program, or create new content and the digital environment together. Tell us your needs and we'll deliver an elegant, user friendly solution. We can create a beautiful print or digital program... even on a limited budget. One size never fits all...we have the resources to match just the right look with your project...on your budget. We don’t just consider how your design should look, but also how it needs to function. 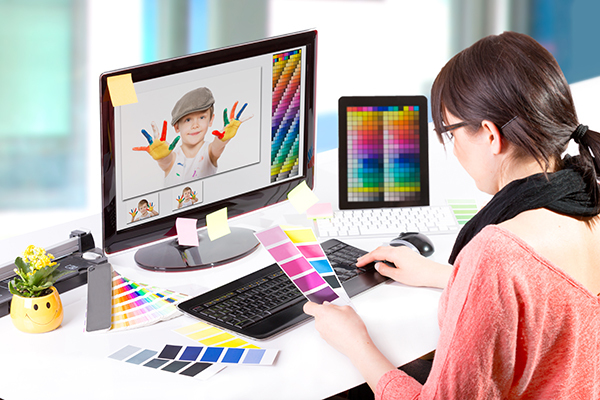 We work with you to create the look & feel that best suits your project and your intended users. We can achieve great results...with very competitive pricing.